Whether you are staying home, working or on vacation this spring, the following books will offer you a great mental escape. The selections are listed from the more substantial, darker read, to stories so light they could float away like the lightest cloud in the April sky. Based on the story of a serial killer who picked his victims among the beauty and distraction of the 1893 World's Fair, this one is hard to put down. 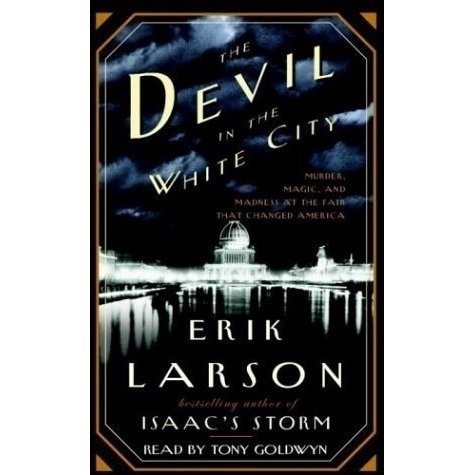 Just when things get too dark following murderer Henry Holmes, the reader is invited back to the light of the fair and the magical creations of it's main architect Daniel Burnham. I love the contrast of the two sides of the late eighteenth century Chicago which beautifully reflects what continues to be the best and worst of humanity. A historical thriller focused on a legal battle between Thomas Edison and George Westinghouse, and their mutual desire to be known as the founder of modern day electricity. After reading the first few pages about a terrible electrocution and wondering where the book may be going, the reader is drawn into 1888 New York, where only a few streets have begun to turn away from gas lamps to the new, brighter glow of the light bulb. When brilliant inventor Nikola Tesla and the mysterious opera singer Agnes Huntington cross paths with young lawyer and narrator Paul Cravath, you are truly invested in seeing who will end up triumphant in the lawsuit and in life. This pick is filled with entrancing stories of mothers, daughters and the legacy left to them by their Chinese grandmothers. Told in four parts, you are quickly drawn in and kept entranced. One of the daughters, Jing Mei, is invited to take her mother's place at the weekly Mah Jong game held between her deceased mother's friends. The stories she hears about each grandmother's past are especially captivating, and shine a light on the actions each modern day daughter should take in their lives. If you are short on time over break, the Joy Luck Club is one of the rare cases where the movie is as good as the book. Looking for something a little lighter during break? Dive into this tale of a librarian who leaves the corporate grind (or at least a failing London library) to sell books from a bookmobile in the Scottish countryside. There is of course, a handsome Scottish farmer, a wonderful city-based best friend and a happy ending to round out the satisfying tale of finding yourself when given the chance to live at a slower pace. You're stressed, spring break is your chance to decompress, so you need something even fluffier? How about a Hallmark movie in a novel format? 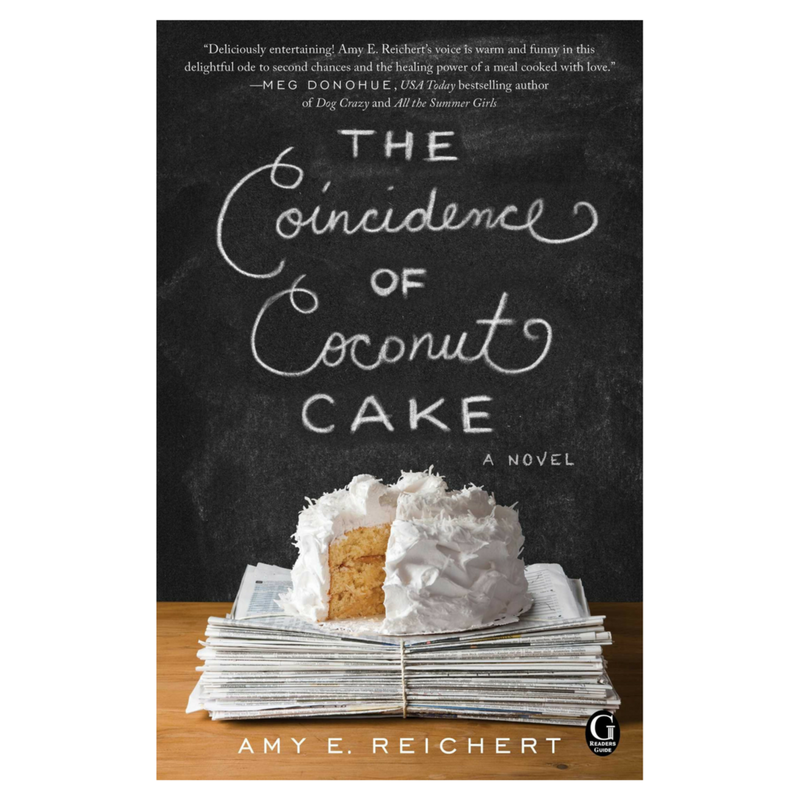 This darling, if slightly predictable, work of romantic fiction has easy to like characters and a sprinkling of delicious food references. This book maybe the only work of fiction ever written that shows a love for Milwaukee, and tips its hat to the lesser known cities food scene.